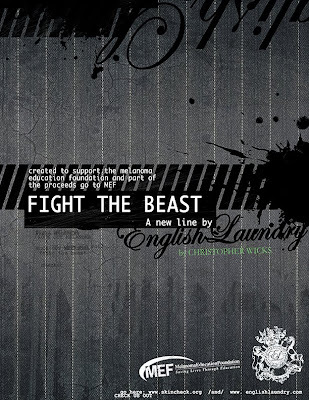 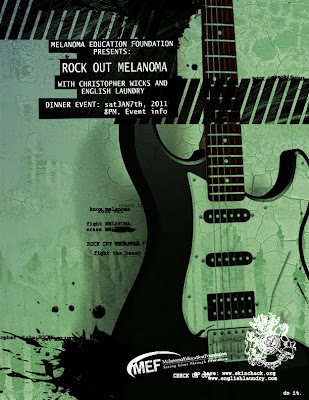 Poster creato per la Melanoma Education Foundation per due eventi in collaborazione con la ditta di moda English Laundry. 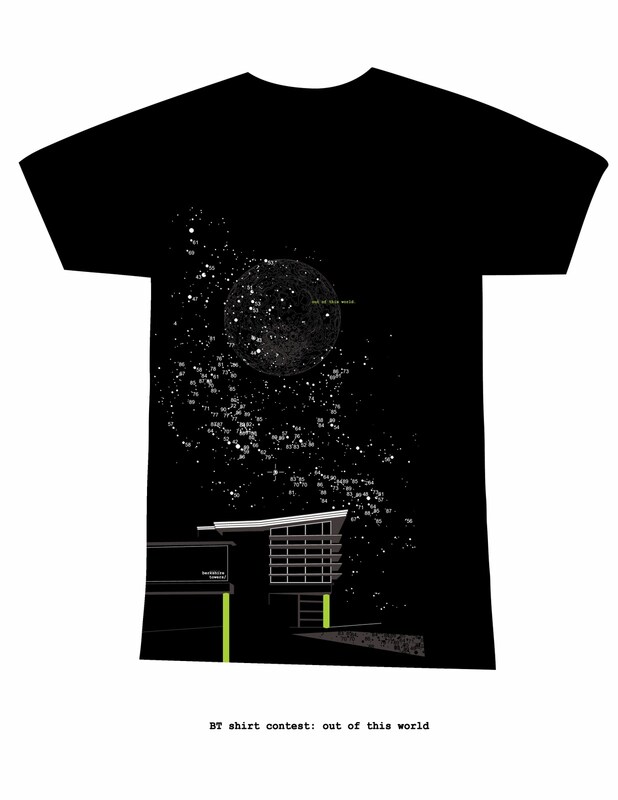 Tshirt design for Berkshire Towers (MCLA) Contest. Theme: Out Of This World.